Onyer Marks based in Stranraer, Scotland. 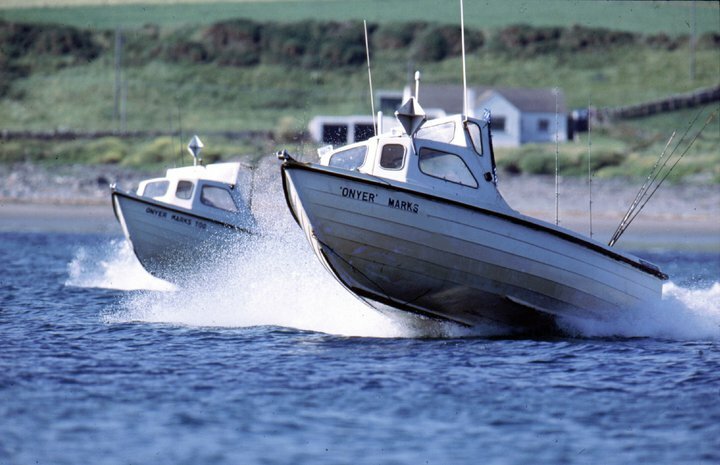 4 boats each licensed for 4 anglers fishing around the Mull of Galloway. Tel: 01776 840346 for bookings.